WASHINGTON — The Pentagon says it will send 3,750 more troops to the U.S.-Mexico border to put up another 150 miles of concertina wire and provide other support for Customs and Border Protection. Did defense officials hide border mission details from Congress? 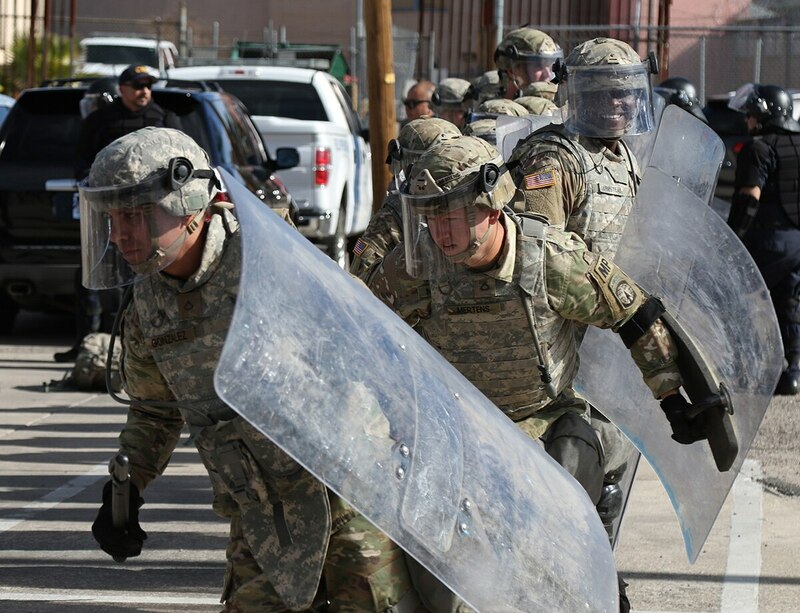 Pentagon officials announced thousands more troops headed to the border just hours after a congressional hearing on the topic.